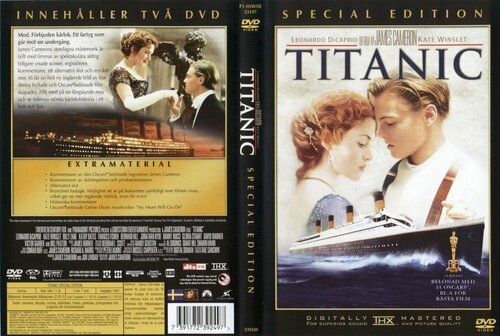 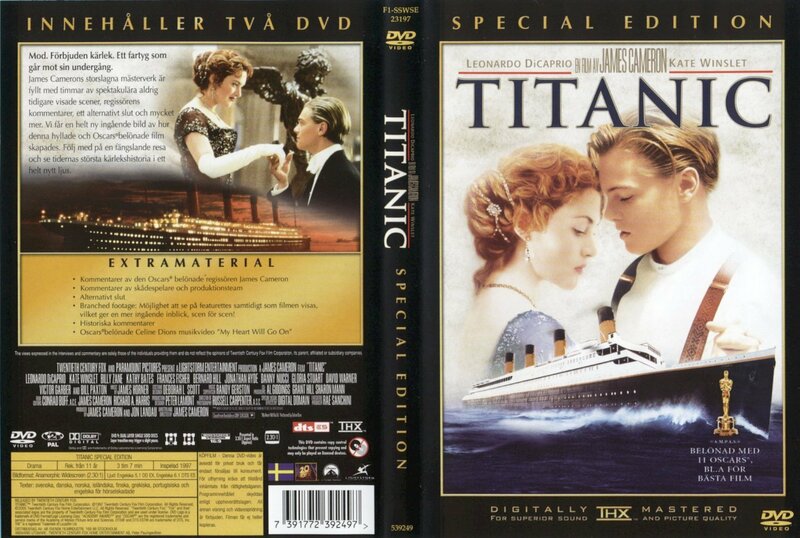 Titanic DVD covers. . HD Wallpaper and background images in the Titanic club tagged: dvd cover dvd titanic movie rose jack leonardo dicaprio kate winslet james cameron.